Yesterday was Safer Internet Day (SID) (and Facebook launched a series of initiatives to help make the Internet a safer and better place for people across Africa, especially children and the youth. 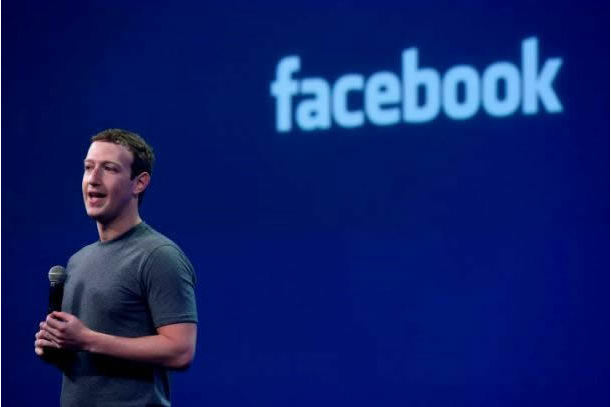 Facebook is partnering with public sector agencies and non-governmental organisations from across Africa under the rallying call “Be the change: unite for a better Internet”. In Africa, Facebook is working with various partners to ensure the safety and education of their communities and address the needs of vulnerable people.